Bamboo stakes are all-natural, strong, lightweight, inexpensive, weather well and last several seasons in the garden. 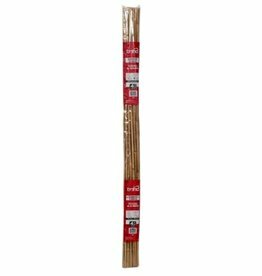 Use these stakes as plant stakes and markers or as supports for potted plants. 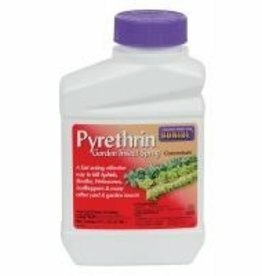 Pyrethrin Garden Insect Spray Concentrate is a natural option for economical, broad spectrum garden insect control. 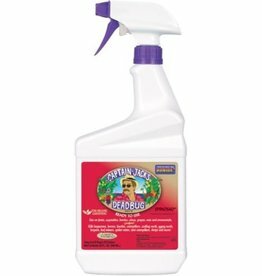 Just mix one to four teaspoons of this product per gallon of water to eliminate an array of pests.